Kadmat is located 407 km from Cochin. It is 8 km long and 550 mts. wide at the broadest point. 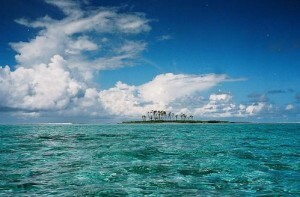 It has very large lagoon with abundant coral growth. Long sandy beaches and excellent water sport facilities are the stellar attractions here. It is famous for its lime stones used for building purposes. Kadmat has been identified for staying tourists with its tourist huts aesthetically situated in the coconut palm groves in the beaches facing the lagoon. The place is ideal for a real holiday that takes one away from the maddening crowd, hustle and bustle of city life. 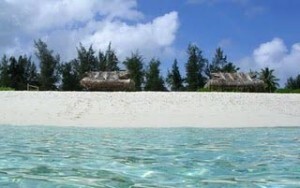 Under marine wealth awareness program, one can spend three-four days enjoying sea breeze and moonlit beach. Water sports crafts like kayaks, pedal boats, sailing yachts, skiing boats and glass-bottomed boats are available on hire. The Scuba Diving Centre in the Island has become an attraction for water-sport enthusiast. This entry was posted in Uncategorized and tagged kadmat island, tourism island. Bookmark the permalink.